All of our focus in recent times regarding Intel motherboards has been on the Z170. Rightly so for the enthusiast, because Z170, the top-line consumer chipset, is widely available from leading manufacturers for under £100. But that doesn't mean other chipsets don't exist. The H110, Q150, H170, and Q170 are all contenders, as is the B150. 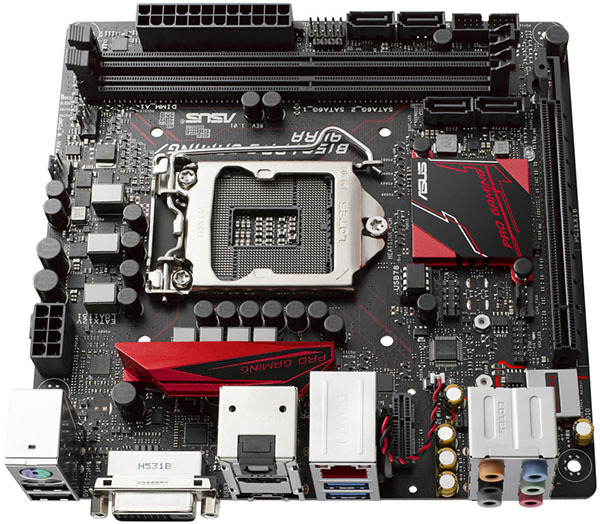 The latter one is of interest because the likes of Asus have plenty of B150 chipset-based motherboards available. Arguably the most interesting is the B150 Pro Gaming that was first announced in November 2015. Available in either Aura or non-Aura forms and in a number of different form factors, prices start at £85. B150 is a cut-down version of the Skylake-supporting chipset. B150 doesn't officially support any overclocking or voltage adjustment, though enterprising manufacturers have found a way around this. 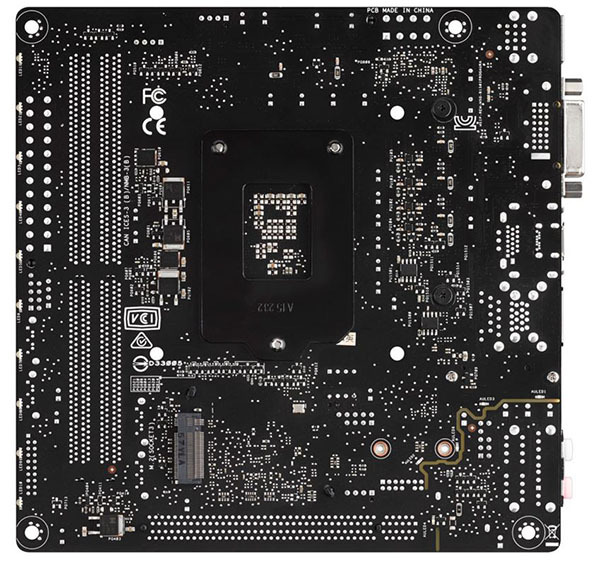 Compared to Z170, USB 3.0 ports drop from 10 to six (but two more USB 2.0 are added), there's only single x16 PCIe support for graphics, while the southbridge's connectivity is stunted by having just eight lanes as opposed to 20 on the champion chipset. Some other niceties disappear, too, including Intel Active Management Technology, Trusted Execution and vPro support, but those are of lesser concern to the enthusiast or gamer. Point is, B150 is ripe for those of you looking for an inexpensive build when going down to the latest-generation Intel path. To wit, B150 boards start at just £50, putting value ahead of features. So why is Asus releasing a board that firmly encroaches on its established entry-level Z170 territory? Because it's light-tastic, that's why. Headlining the B150 range, the Pro Gaming takes a different slant at providing value. What Asus saves with respect to a presumed chipset cost buy-in reduction from Z170 to B150, is repurposed into enhanced looks. Let's illuminate you further. There are a few models in the B150 range presented in ROG-like colours. There's the full-ATX B150 version, a B150M for micro-ATX builds and a further two mini-ITX boards. One of these features integrated 802.11ac WiFi from 2T2R while the other, the reviewed B150I Pro Gaming Aura, simply does without for those of you that prefer to rely on Gigabit LAN instead. What the two mini-ITX boards have in common is RGB lighting contained under the left-hand portion of the PCB, above. 10 LEDs offer a near-infinite amount of colour choice, and Asus provides 11 different modes of operation. Want the chosen colour to offer breathing lighting? You got it. How about a rainbow? You got it. The rear also contains an M.2 slot (up to 80mm long) for speedy storage transfers, and we appreciate the fact that it connects to the backbone of the system via a x4 PCIe Gen 3 link offering up to 32Gbit/s of bandwidth. Other than the novel RGB lighting that appears to be all the rage these days, the board is well-laid-out given its tiny proportions. Two DIMM slots are expected, the B150 chipset's four out of a possible six SATA 6Gbps ports are arranged either side, while three fan-headers (of the four-pin variety) are also in sensible locations. Asus names one a 'pump header' though it is nothing more than a regular PWM for better fan control. 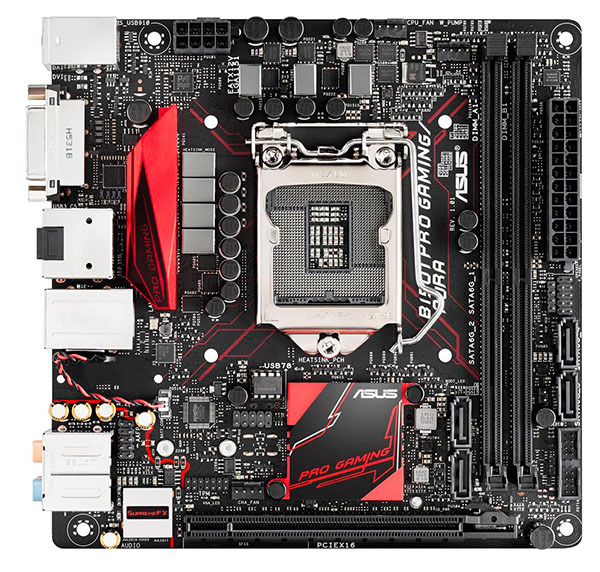 The audio quality is also enhanced over basic motherboards because it features the SupremeFX chip that has been a mainstay of recent premium boards since time immemorial. Continuing the good work, the Intel I219V Gigabit LAN is included alongside three USB 3.0 (two full-size, one Type-C). A further two are available from a header in the middle of the board. It's a shame there's no USB 3.1, mind. Full-size HDMI and DVI are obvious output choices, but neither support 4K60 even though a chip like a Core i3-6100 can natively output at that resolution and framerate when transmitting over DisplayPort. Users wanting to go down that path will need to invest in a discrete graphics card. Small yet potentially powerful, the B150I is off to a good start.